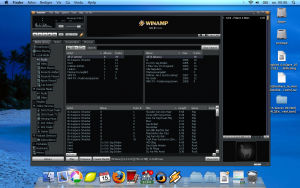 The Winamp Mac version is an complete audio player for Mac users, as it allows file syncing between multiple devices. Full compatibility with latest version macOS 10.14 Mojave. 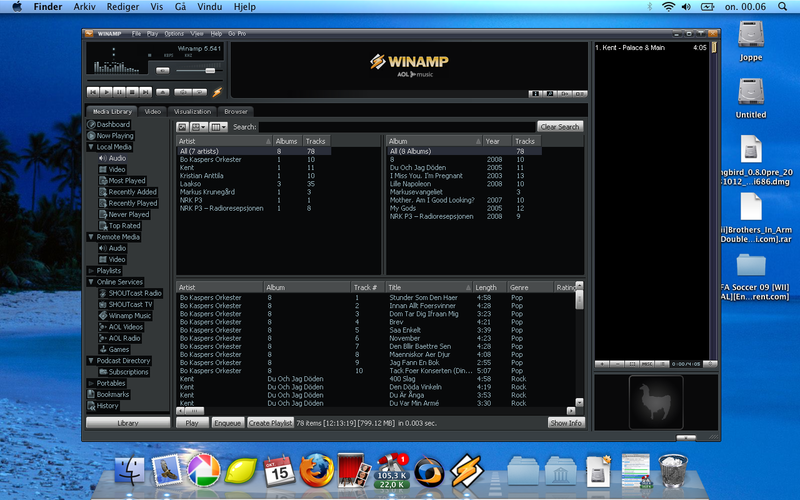 Huge Winamp fan here as well, been using it for probably 5 years. Winamp is a amazing media player. The classic interface is nice looking and it seems to work quite well!